Welcome to Silent Lights - we have been serving Tulsa and surrounding areas since 1997, and are very passionate about what we do! 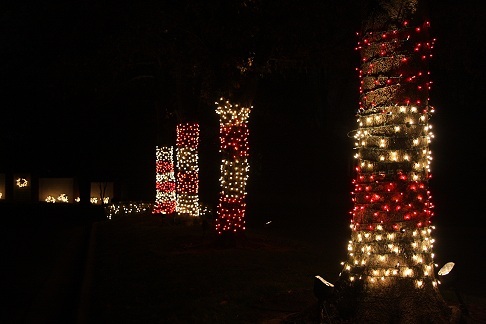 Here at Silent Lights, we are confident that you will enjoy the highest-quality holiday or event lighting installation Tulsa has to offer, as well as outstanding customer service. In fact, many of our clients have been with us since the beginning. 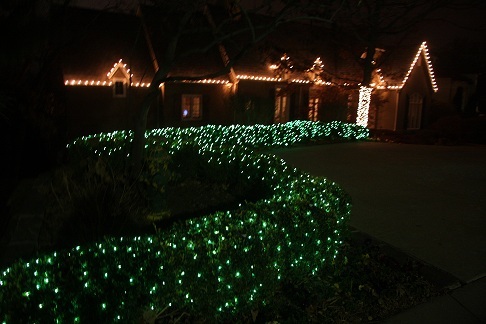 We are one of the only companies that offer customized displays, utilizing the newest technology in commercial-grade LED lighting, as well as traditional incandescent Christmas lights, or a combination of both. Call today for an estimate, or request a quote online by clicking on our Request a Quote link on the side. Copyright © 2011 Silentlightstulsa.com. All rights reserved.